A look at the best characters in the Injustice 2 roster across various tiers. 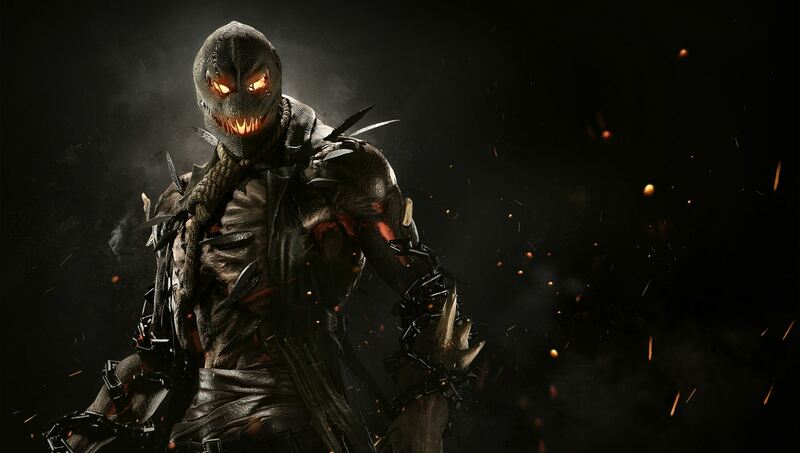 If you’re a fan of Injustice 2, you may find yourself looking for the full tier list of best characters in order to get a better understanding of which characters are worth playing. With such a large roster, it can be difficult isolating which characters work best for your unique playstyle, and which characters are great for things like multiplayer tournaments. 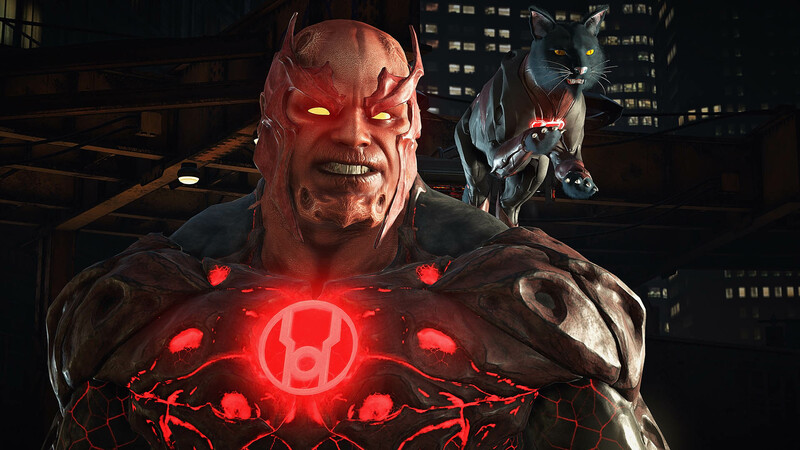 To help, we've put together an overview that will let you know which characters in Injustice 2 are top tier in Defense, Ability, Health, and Strength. There are four different tiers you need to be aware of in Injustice 2. 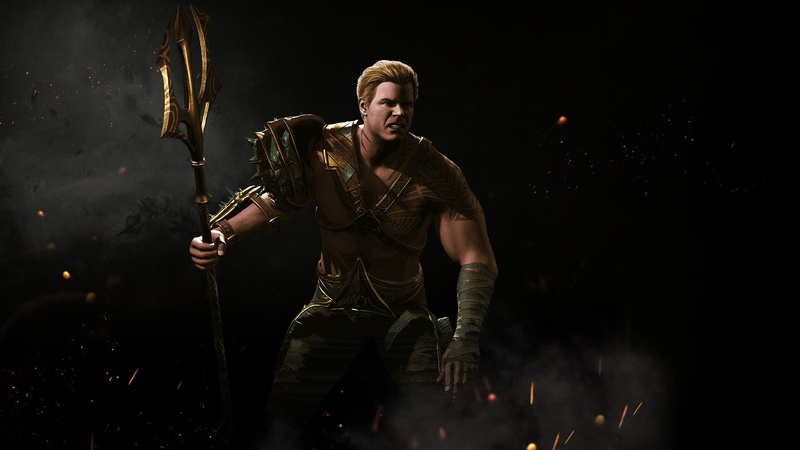 Before we can go over the full tier list of best characters in Injustice 2, we need to briefly catch you up on the four main tiers and what they mean. Strength (STR): Power of normal attacks in Injustice 2. Ability (ABL): Power of special attacks in Injustice 2. Defense (DEF): How well a character can block damage in Injustice 2. Health (HP): How many attacks your character can withstand before being knocked out in Injustice 2. In Injustice 2, the best way to get a feel for which character is best in each respective tier is by looking at their base stats before equipping items into a custom loadout. Note that it’s also important to play the characters yourself to get a feel for them, as knowing where they rank on a particular tier will only give you a partial idea of whether or not they’re viable. Now that you’ve got a basic understanding of how the tiers work in Injustice 2, let’s get on to isolating which characters are the best in each respective tier. A look at the full tier list for Strength in Injustice 2. When isolating the best characters for Strength (STR) in Injustice 2, it’s important to keep the tier list of base stats in mind. Strength denotes how much power a character’s normal attacks can dish out. 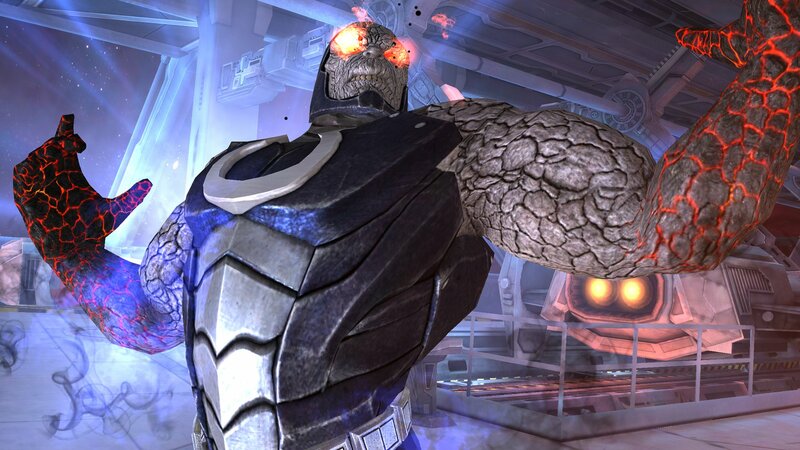 At the top are characters with 1250 STR, as this is the highest base stat for Strength in Injustice 2. A look at the full tier list for Defense in Injustice 2. When isolating the best characters for Defense (DEF) in Injustice 2, it’s important to keep the tier list of base stats in mind. Defense denotes how adept a character is at blocking attacks. At the top are characters with 1000 DEF, as this is the highest base stat for Defense in Injustice 2. A look at the full tier list for Health in Injustice 2. When isolating the best characters for Health (HP) in Injustice 2, it’s important to keep the tier list of base stats in mind. Health is one of the easier tiers to understand, as it relates to how many attacks your character can withstand before being knocked out. At the top are characters with 1100 HP, as this is the highest base stat for Health in Injustice 2. A look at the full tier list for Ability in Injustice 2. When isolating the best characters for Ability (ABL) in Injustice 2, it’s important to keep the tier list of base stats in mind. Ability relates to how much damage your character can dish out while using special attacks. At the top are characters with 1150 ABL, as this is the highest base stat for Ability in Injustice 2. Overall, you’ll notice a pattern where certain characters trend favorably across all four tiers in Injustice 2. However, it’s important to remember that as you level your character up and equip better gear, the better your character will perform. By keeping these base stats in mind, you’ll have a better idea which items are worth equipping in Injustice 2. 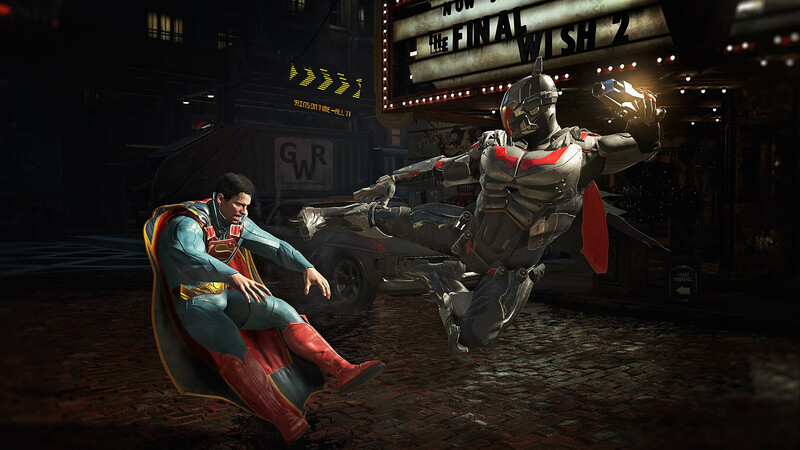 By reading this guide, you should now know each character’s base stats and where they rank on the complete tier list in Injustice 2.